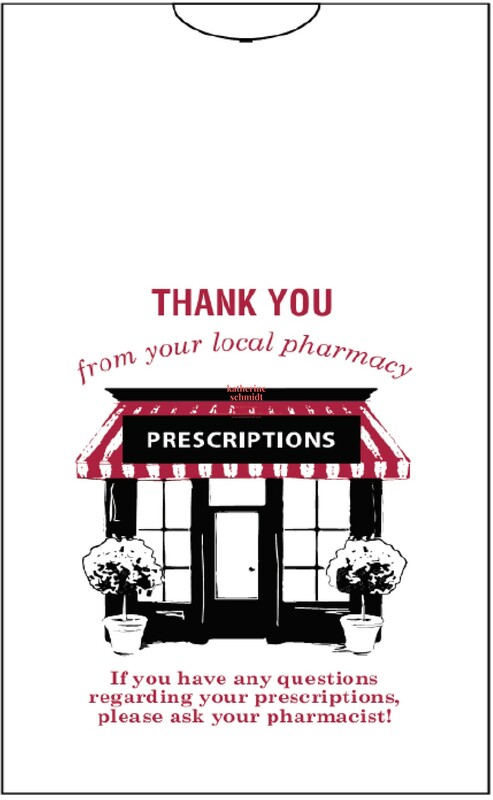 Jays Company serves as a trusted, all-in-one resource for pharmacies, hospitals, clinics, surgery centers and veterinarians, providing a variety of critical packaging products and other supplies. As a distributor for more than 50 suppliers, we deliver the right product at the right price to thousands of customers throughout the country. Known-for and proud-of our exceptional customer service, we strive to maintain long-term relationships with our customers, so they can find success in their marketplace. We offer medical printing and packaging, Rx labels, blister packaging, vials, med sheets, floor mats, compounding supplies, pharmacy merchandise and advertising products, among others. Our niche is custom imprinting—we can personalize products with your logo and message, to help solidify your branding and maximize your exposure. At Jays Company, we’re committed to your success. We’ll go the extra mile to make sure you get the quality products you need, at prices that are some of the best in the country! We measure our success by the satisfaction of our customers, which means you can count on us to always be working hard for you. We find the products you need! With decades of experience in procuring and customizing a huge scope of medical supplies, we’re knowledgeable when it comes to getting you the products you need. 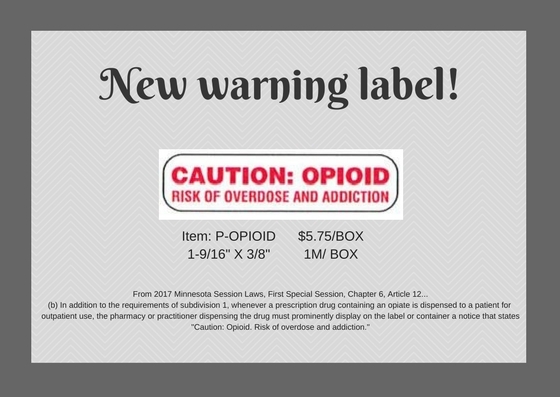 Not only do we source the most relevant pharmacy and hospital products—like labels, vials and bottles, log books and forms—we also cover your veterinary or commercial label and supply needs! Can’t find the product you’re looking for on our website? Give us a call or submit a request and we’ll help you find exactly what you need. We’re able to locate most products and source them affordably, getting our customers the right supplies at the right price. One of the most common questions we get from customers is, “why don’t you list any prices on your website?” The reason for this is simple: we customize our pricing for each and every customer! Because we source our products from suppliers all around the country, we can actually work to coordinate different pricing based on each individual customer. Depending on where you’re located, what volume you need, what products you’re ordering or how fast you need them, the pricing changes in real-time. The team at Jays Company works hard to make sure you’re always getting the lowest price, which means not listing general pricing on our site. Plan on reordering the same products consistently? Once you’ve placed an order, the previous price you paid will be available to you through your order history, giving you the ability to plan and budget future orders! Log in and have a look around! Fill out your information and submit the form. Once you have login credentials, we’ll walk you through how our site works, showing you where to find product information and what ordering tools you can use to get the products you need. You’ll also be able to see previous pricing, past orders and new products. We make it easy to get the information you need—all you need to do is log in and have a look around! Have a question? Want to speak directly to a knowledgeable customer service representative? 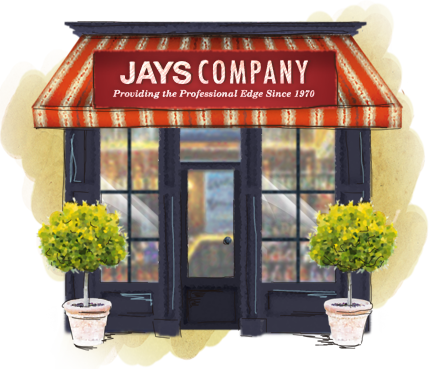 At Jays Company, we can’t wait to assist you and we’re always here for you when you need help. Reach us by phone, fax or email with any questions you have and we’ll reply as quickly as we can with solutions, tailored specifically for you. Contact us today!